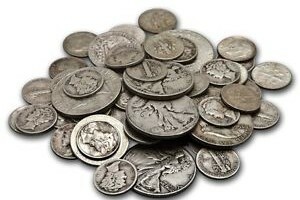 99¢ Over Spot Per Coin! 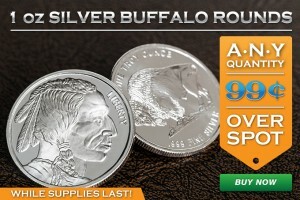 Silver Buffalo Rounds On Sale! 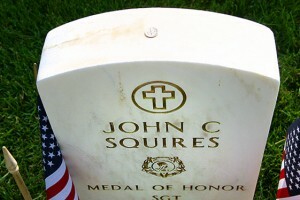 Why Do Soldiers Leave Coins As A Memorial? 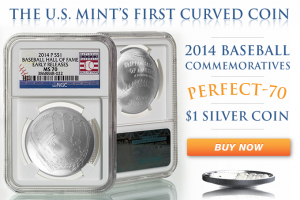 The U.S. Mint’s First Curved Coin! 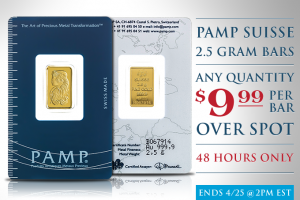 Pamp Suisse 2.5g Gold Bars On Sale!!! 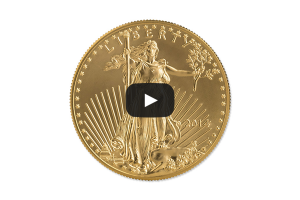 American Gold Eagles are our most popular product. 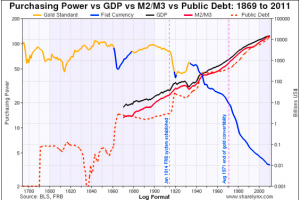 Since 1986, when the US Government first began issuing them gold investors have been drawn to this iconic design. Shot in beautiful HD video, these coins take on an added luster.